That mysterious time of the new heaven, the new Earth and the new Jerusalem. The last chapters of the Bible, Revelation 21 and 22, clearly explained. 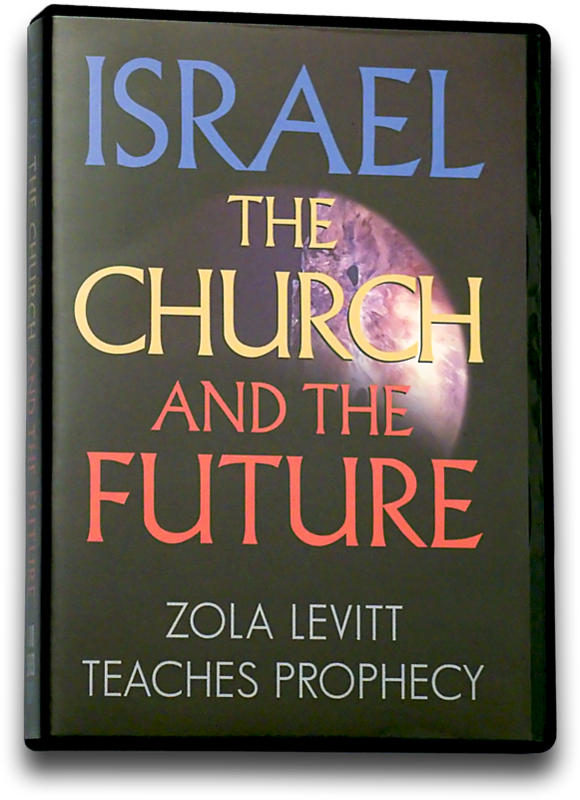 Zola teaches prophecy in a church setting. This six and one-half hour series contains nothing but “meat.” It is designed for serious home study, rather than broadcast, and contains no product spots or announcements. An interesting segment of questions and answers is included. This is an excellent price for an extensive amount of teaching on video.